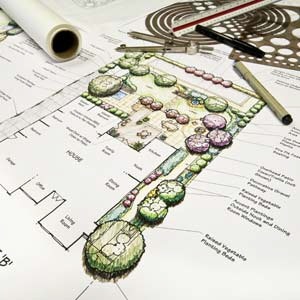 Upon making contact with South East Landscape Construction Ltd we will arrange for a convenient time that suits you to conduct a full site survey of the existing driveway and surrounding grounds. 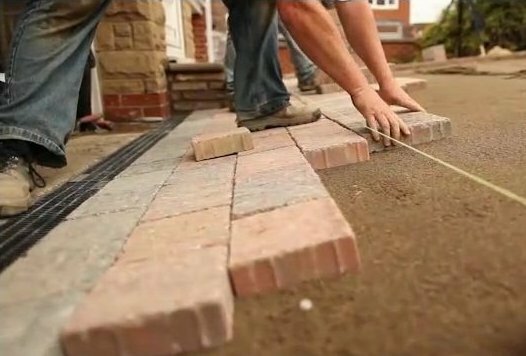 Each block paved driveway we construct is custom designed and individually tailored to enhance your home surroundings. 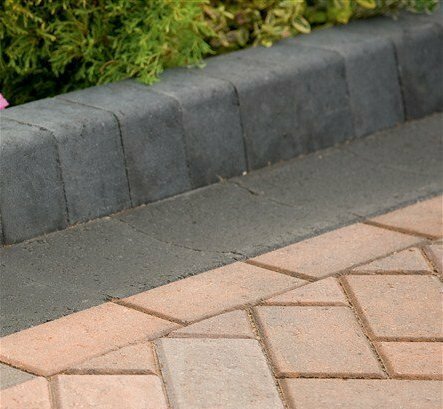 We can also incorporate garden walls, flower beds and other features to make your driveway look unique. 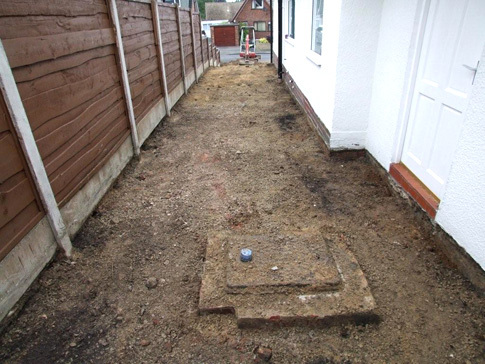 The first stage of the construction process is to carefully remove the existing driveway and excavate to a minimum depth of 250mm. 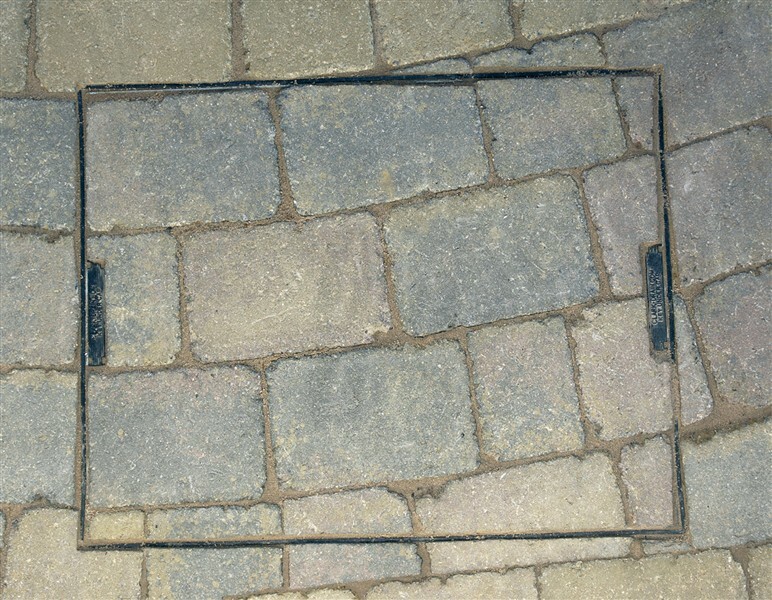 Existing manholes are replaced with galvanised recessed manhole covers and the block paving is installed inside to continue the pattern of the surrounding paving. 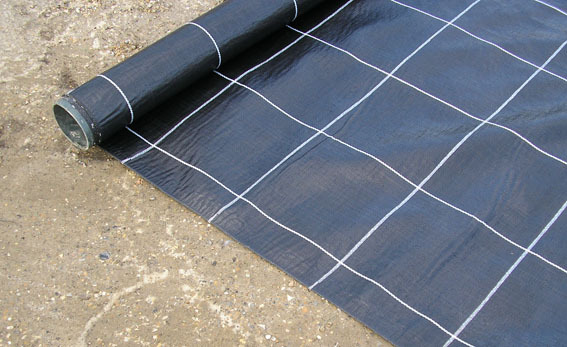 This will help to prevent manholes, inspection chambers and access fittings from being visible. 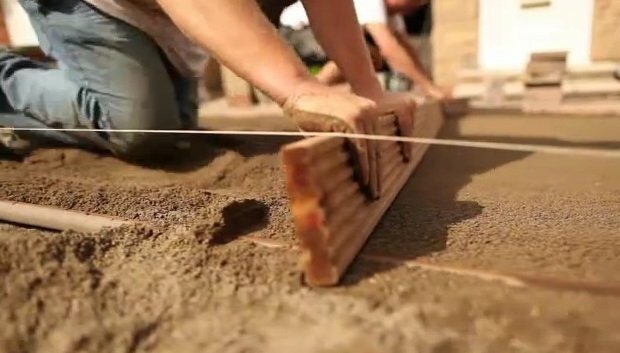 Once all the cutting-in has been completed, and the compliance checks carried out, a fine dry sand, known as Kiln Dried Sand is used to fill the joints. The blocks are then compacted using a vibration plate to finish the surface. The jointing sand may settle over the first few weeks and should be topped up as soon as this becomes apparent. 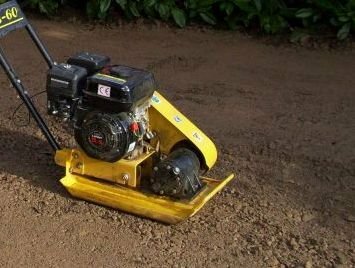 A supply of jointing sand will be supplied for your convenience. 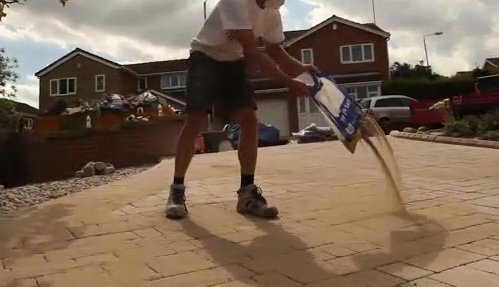 The site will be left clean and tidy and your new driveway can be used immediately.